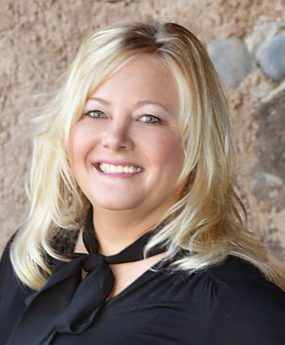 I am a licensed Realtor and also the Transaction Manager for Arizona Experience Realty. I have been actively working in real estate since 2003. In addition to consulting buyers and sellers during the buying and selling process, I manage our teams transactions from listing and/or sale through the close of escrow. My goal is to provide our clients with exceptional service by ensuring transactions are organized and stress free. Hopefully, I will exceed your expectations in this regard. I look forward to the opportunity to assist you in your next real estate purchase or sale.